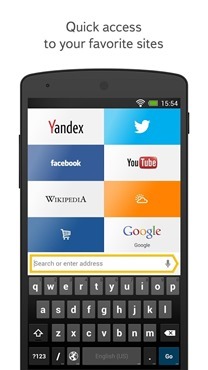 TechCrunch reports that Yandex has asked the Russian antitrust authority to investigate Google, specifically for setting its own search engine as the default on Android devices. 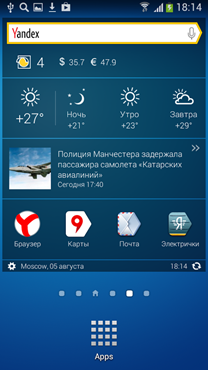 Yandex wants Android "un-bundled" from Google services like search and the Google Play Store. Of course, that would be easy - Android is published as an open source operating system, which can be compiled and installed on any device for free, anywhere in the world. Google's services are un-bundled from Android, and most manufacturers add Google search, the Play Store, and other services on top of open-source Android by installing the GMS services package. 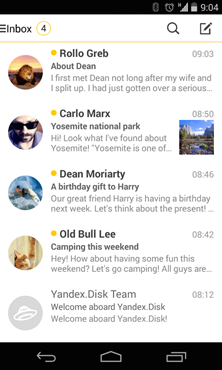 Screenshots from Yandex's branded Search, Browser, and Mail Android apps. You can install them right now. Go ahead, Google won't stop you. 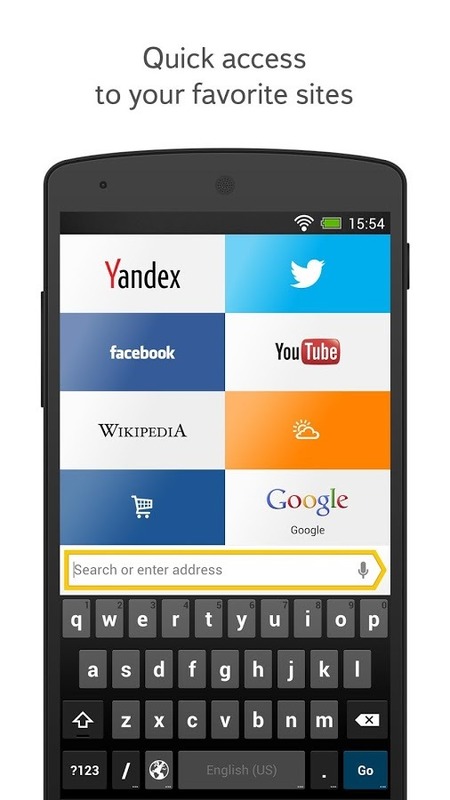 Yandex could publish its own version of Android, with its own search and app store prominently featured, with or without other modifications. Amazon does this with its Fire devices, as do most Chinese manufacturers (because Google's services don't operate in that country) and plenty of hardware and software vendors not catering specifically to consumers. Yandex doesn't want to do that - what they want is to force Google to let go of certain conditions that go along with GMS, primarily setting Google Search as the default. That's kind of the point of Android - Google doesn't make a free search engine out of altruism, they make it so they can compete in the lucrative market of mobile search. To play the devil's advocate, Google's terms don't allow competing services like Yandex to be pre-installed on a GMS-equipped device, which does toe the line of anti-competitive behavior by some definitions. (Years ago some Samsung Android phones in the US were sold with Bing as the default search engine with access to the Android Market - Google's policies seem to expressly forbid this now.) But nothing stops Yandex from offering its apps on the Play Store or elsewhere (which it already does) or marketing its own version of Android "un-bundled" from Google entirely. 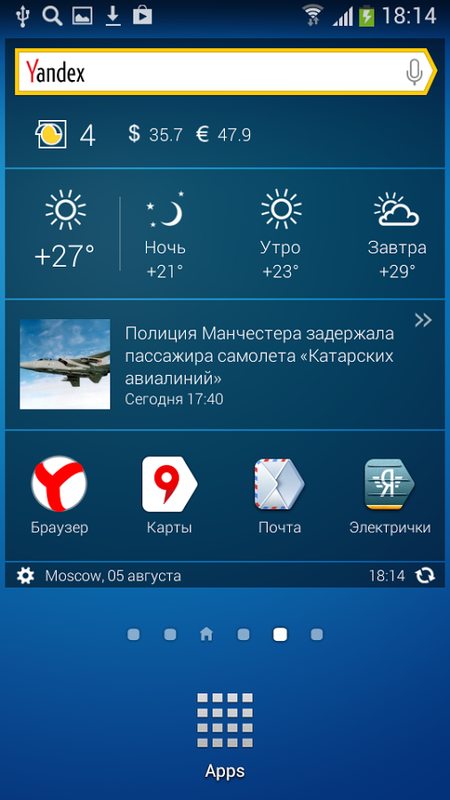 Basically, Yandex wants Russians to have access to mainstream Android phones with essential Googley stuff like the Play Store, but they also want to be able to pay manufacturers to pre-load Yandex Search and other services and set them as the default. 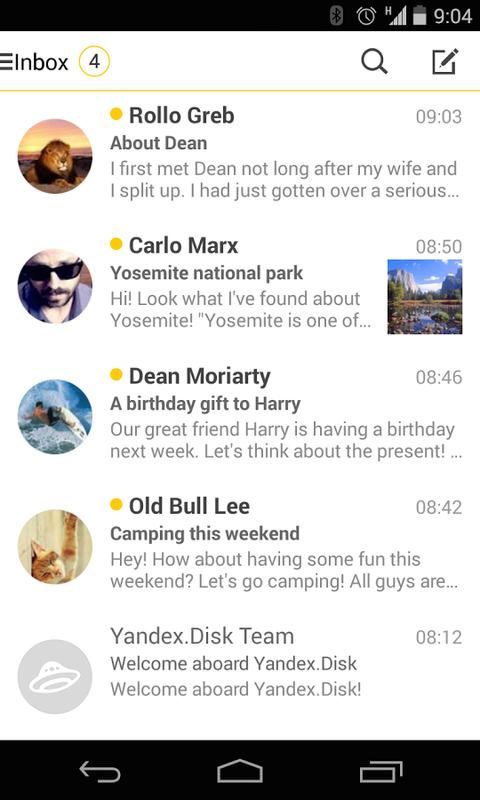 Yandex wants to have its pirozhki and eat it too, inserting its services into Android without having to take Amazon's risky road of doing it for itself. Achieving that goal isn't impossible or unprecedented - the European Union has forced Microsoft to offer competing search engines on Windows and Internet Explorer in the past, in pretty much the same way that Yandex would like Google to. And Google seems to face new antitrust threats every other week in Europe these days. Perhaps Yandex will gets its cake after all.